The Pro-Chancellor and Chairman of Council, University of Lagos, Dr Wale Babalakin, has urged the university to be the source of outstanding intellectual discourse, accurate news and solutions to societal problems. Babalakin spoke on Tuesday at a briefing on UNILAG TV at the university’s Senate building, where January 17 was announced as the day the station would begin operation on StarTimes’ Channel 184. He said, “I hope this station will be the centre of very interesting discussions. I am hoping that it will be a centre of correct and accurate news and will begin the end of fake news in Nigeria. “We are hoping that it will bring back the vibrancy of intellectual discourse and become a great centre. I really look forward to you providing what is missing today. 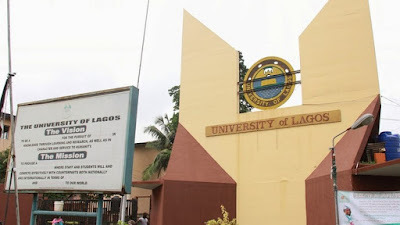 The Vice-Chancellor of the University of Lagos, Prof. Toyin Ogundipe, said the television station would see to the education, information and entertainment of students and the people of Lagos State.